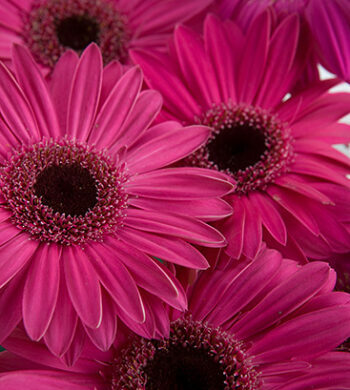 We are currently shipping the Sweet & Happy Gerbera Daisies with the pink gerberas & pure white gerbera daisies. We are not shipping the bi-colored bloom. 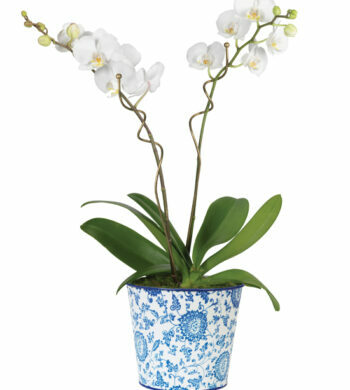 Have you ever seen a bouquet so cute and cheerful? 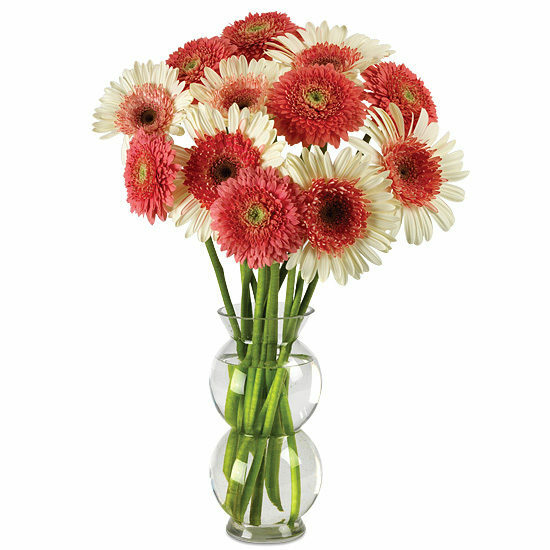 A truly joyful gift for Valentine’s or any occasion that calls for an extra dose of happy, this delightful design features two lively and lighthearted Gerbera daisy varieties. The ones named Tianna tout pretty bi-color blooms with darker pink centers surrounded by creamy white. The others are called Cupid because they’re so loved by all, their pretty pink petals embracing yellow sunshine centers. Our giddy glass vase has the perfect personality to go with such a pairing, adding to all the fun with its unique double bubble design.